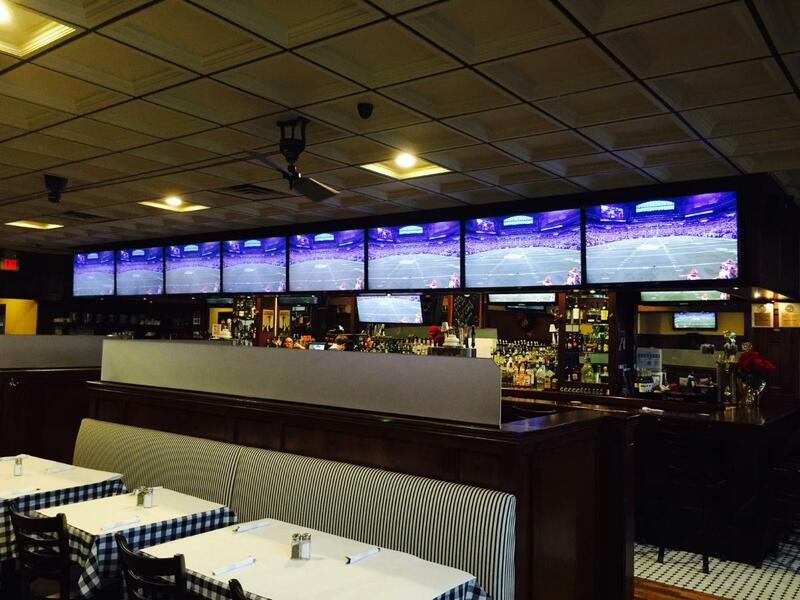 Watch all the games with Friends at Trotters! 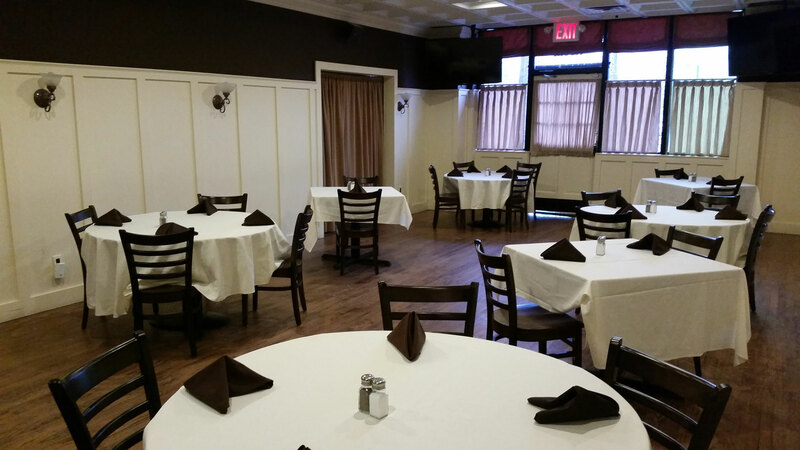 Host your Party in Trotters' Private Party Room. 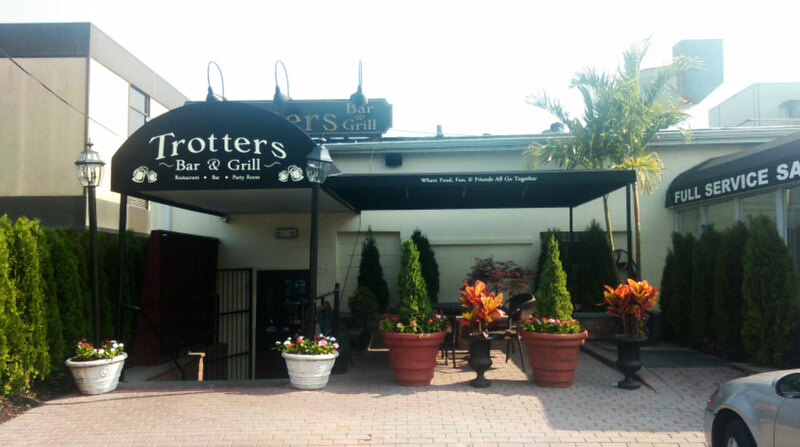 Come Join Us for Trotters' Special Nights! Takeout & Delivery Available 11AM to 9PM daily.